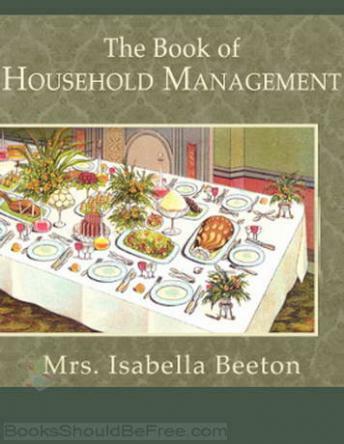 Listen to "The Book of Household Management" on your iOS and Android device. Did the narrator on drugs? The voice so bland and felt she didn\'t interest reading it! i give 1 out of 10!